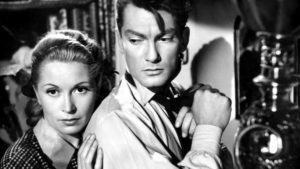 Jean Cocteau’s 1948 French drama Les Parents Terribles, which was recently restored and re-released theatrically by the Cohen Film Collection, now comes to Blu-ray and DVD. Based on Cocteau’s own successful stage play, a mother smothers her grown son with boyish love. 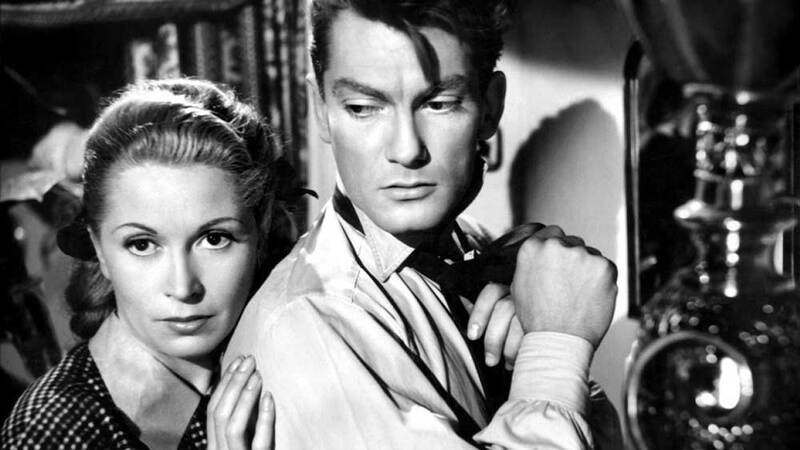 When the son (Cocteau regular Jean Marais of Orpheus and Beauty and the Beast fame) meets a girl and leaves the family circle, the mother flies into a rage. But when the young man tells his father, it sets off another drama – she is none other than the girl (Josette Day, also of Cocteau’s Beauty and the Beast) the father has been secretly seeing. Tragedy strikes in this time-honored tale of fledglings leaving the family nest. The critically lauded film (Alan Scherstuhl of The Village Voice called it “alive at every moment to the possibilities of the screen.”) arrives on disc with a theatrical re-release trailer, original camera tests, a filmed introduction and other extras.